Will Donald Trump declare a state of emergency? 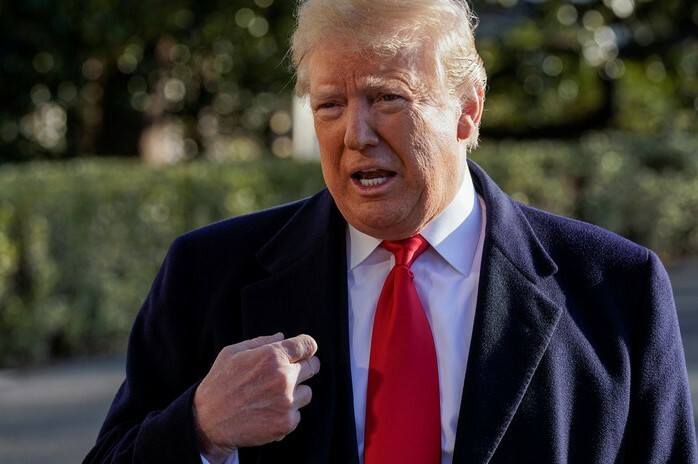 As U.S government shutdown continues the third week, the White House is searching other ways to secure funding for the construction of wall on the U.S. - Mexico border and one of the options is using the president's emergency power to circumvents Congress' decision. "We can call a national emergency and build it very quickly. "But if we can do it through a negotiated process, we are giving that a shot." - President Donald Trump said Friday.